From Avangate dashboard click on Affiliate Programs → Find Partners/Products. Click on See Vendor Products. Choose the plan you want to promote and click on its link. 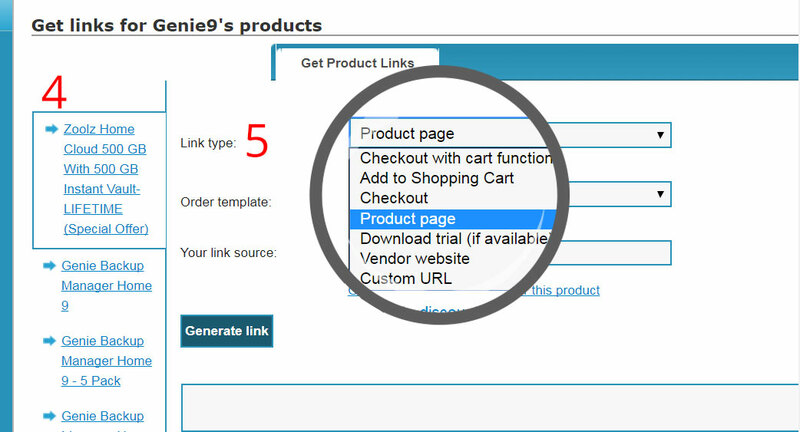 From Link Type drop-down list, choose the page you want the user to land on (product page or payment page, etc.). 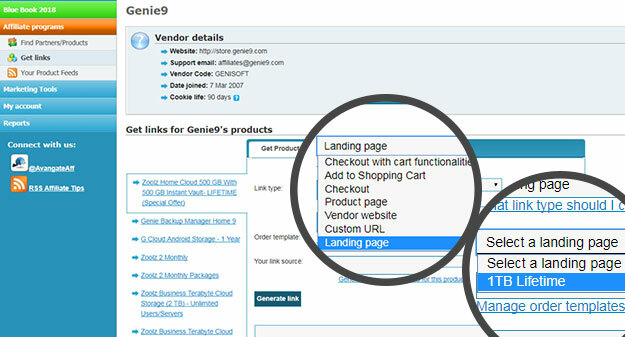 To land the user on the Product page (If available), choose Landing Page from the drop-down list, then under Select a landing page, choose the wanted page. Click Generate link button, then all the available banners and tracking links for this plan will appear. Choose the wanted banner tracking link and start your promotional activities. 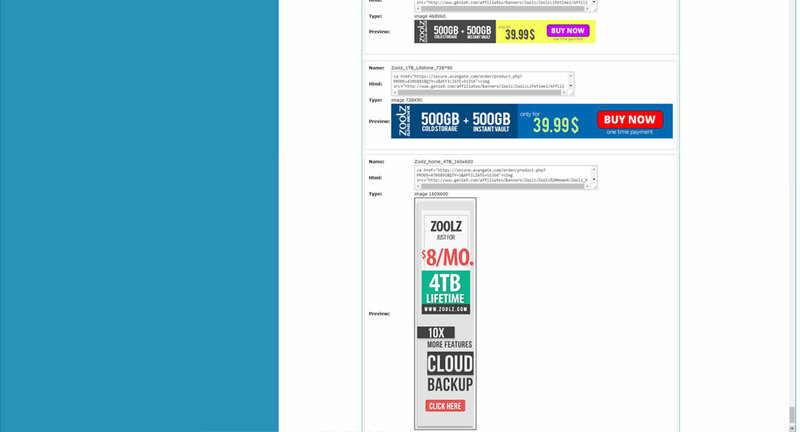 Scroll down to navigate the available banners in different colors and sizes, scrolling down will show newer banners.